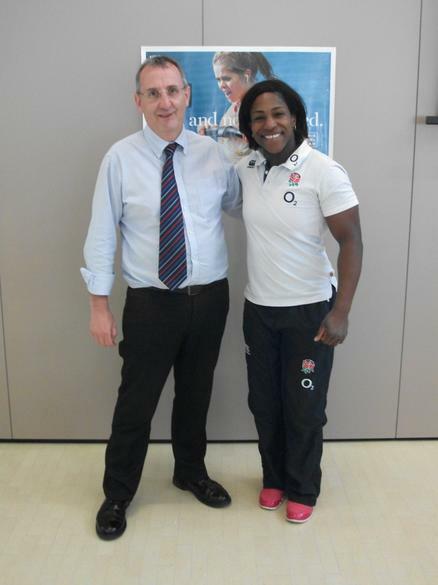 On Friday 17th April England Women's rugby captain Maggi Alphonsi visited us at school. 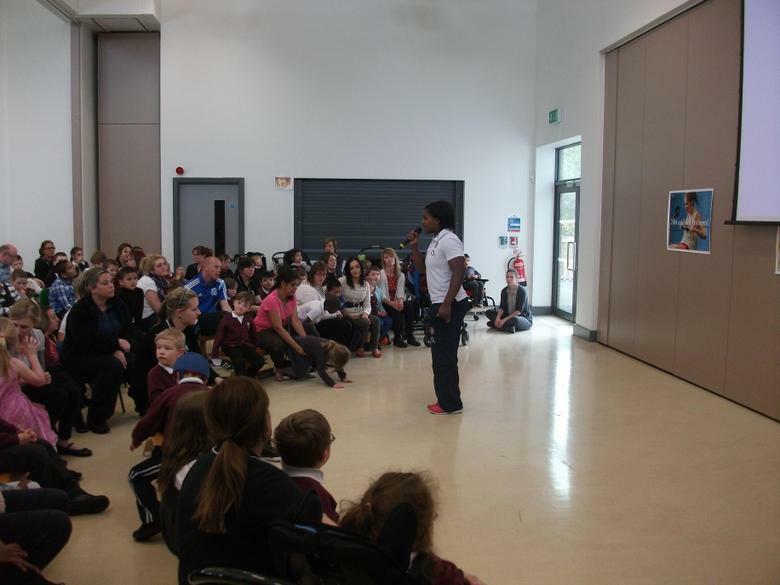 Maggi told the children in assembly about how she captained the England team to win the Rugby World Cup in France in 2014. Maggi has now retired from rugby and taken up shot putting for England. 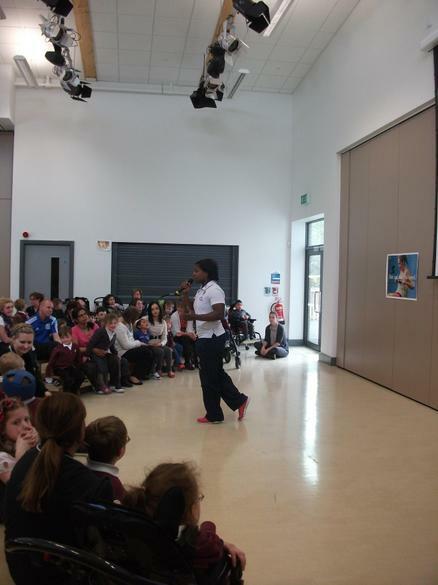 She also promotes sport and tours schools with her inspirational message.